Pimpama has been labelled the fastest growing region in Queensland, according to the Australian Bureau of Statistics, and one Gold Coast builder is capitalising on the significant population growth of the suburb. 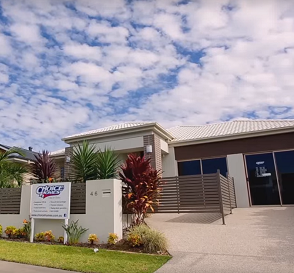 Choice Homes is riding a wave of investment in the northern Gold Coast region, which has seen population growth surge 20 per cent during the 2014-15 period. Choice Homes managing director Troy Knight says it comes as no surprise that Pimpama is top of the list for growth in Queensland. 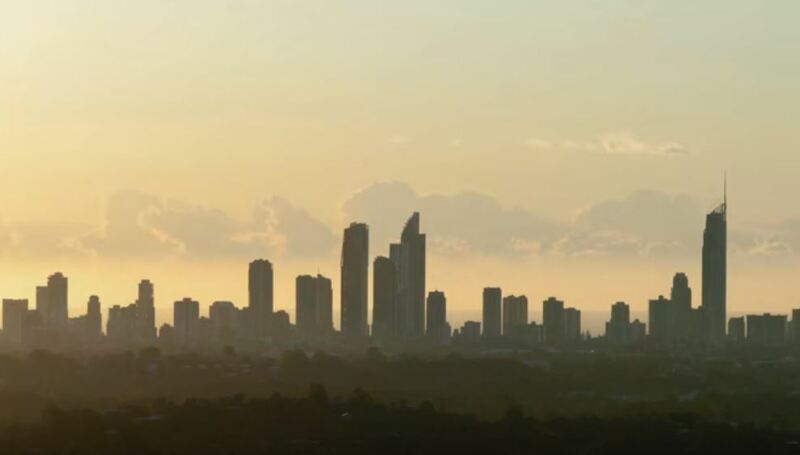 "Billion-dollar development and infrastructure at the northern Gold Coast is driving the local property market to new heights as buyers tune into the growth opportunities," says Knight. "The potential for high capital growth into the future has driven demand and sales rates. "We're excited to be riding the wave of investment into the Gold Coast region, particularly in the Pimpama and Coomera area where so many of our developments are located." Choice Homes has delivered close to 6,000 homes in Queensland over the past 22 years. Sydney buyer Andrew Lynch has bought in Choice Homes' The Meadows and says he got into the market at the right time, just ahead of the upcoming boom. "I believe south east Queensland is the next boom area," says Lynch. 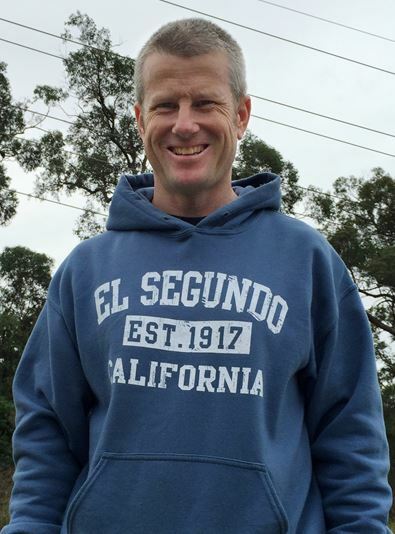 "Being from Sydney, I've seen what's happened here and all signs point to the Gold Coast for the next boom. "There is so much fantastic infrastructure going in, particularly at the northern end, and with the upcoming Commonwealth Games, I feel like I've got in at the right time to see a good long-term investment." Uncover the original story from Business News Australia here.